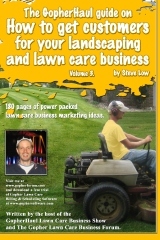 « Using a dually pickup for your lawn care business. 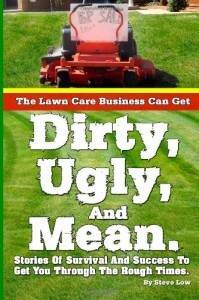 I have some really annoying lawn care customers. 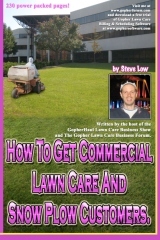 Some commercial lawn care customers will play by the agreed upon contract terms you sign while others will feel they can do whatever they want. 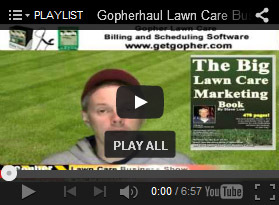 In this discussion from the Gopher Lawn Care Business Forum, we get a little insight into how to deal with a problem commercial mowing customer who either doesn’t pay or is late to pay and then we hear some thoughts on how to handle the situation. 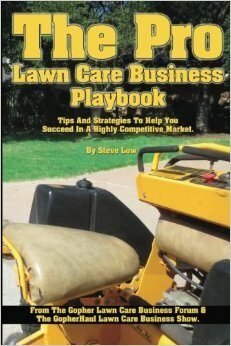 One lawn care business owner wrote “I have a commercial lawn care client who negotiated every bid I have ever done with them. Then they wouldn’t pay tax. I talked to them and they started paying tax. Then I get the invoice back, that was sent to them on the 1st and due on the 10th, on the 25th. They decided not to pay the first installment for snow removal. Saying they want to see how it goes after first snow. It’s possible it will not snow until Christmas. By that time they will owe two installments and have a third due in week or two. I am not sure what to do with this customer. 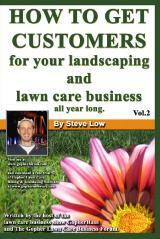 I have a landscaping contract with them next spring too. I don’t want to be too pushy. I could drop them or freeze services until I receive payment. On the same note a property group just paid me an extra $2,000 to have me service their condos since it was too late in the year to find a contractor. I been full for snow removal since October. I turned down three other lots. If I drop this customer I am going to be losing money and I won’t have a chance to replace them this winter. That’s the main drawback of dropping them. From a legal standpoint if they don’t want to pay after the first snow storm they still owe me for two months, I am not sure if I could sue for lost income? Now for landscaping, since it’s for next spring it’s good to have it lined up but I could find other work. I still have plenty of time to fill that spot. 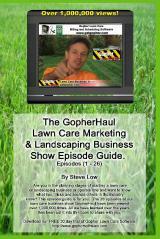 Because of scheduling I can obviously take on more landscaping clients than snow removal. This customer is definitely cheap. 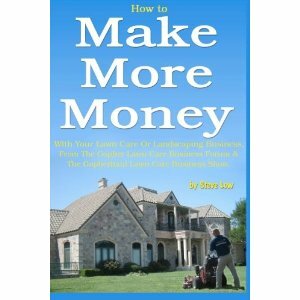 After he awarded me the landscaping contract, he mentioned the other guy was charging 3xs what I was but still haggled with me on price. 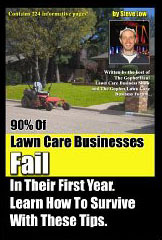 A second lawn care business owner said “here is what my lawyer told me in a similar situation. KEEP SENDING BILLS each month. SEND EACH BILL to collection with a photocopy of the contract. You will not get everything (the collection agency takes 30 percent) but as it starts to screw up their credit, and cost them legal fees, they will pay. It works. Don’t try to take them to small claims court, let the collection agency take care of it. A third added “the way that I look at it is that if you keep them on the schedule then you will not try to fill in that space. 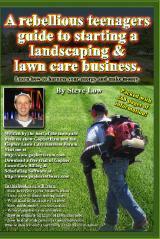 Basically if they do not pay they are costing you money. Maybe you can not replace them at this time but at least you have to try. Sit down and explain it to them and you may lose the account anyhow but who cares, they are not paying. It will be a lot less stress on you in the long run. 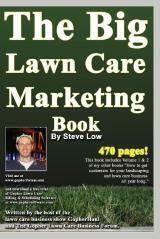 When they call later after it snows then you charge them premium rates just like everyone else will do to them. 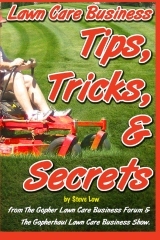 Read more about Lawn Care Business Bidding Tips, Upsells, And Disasters To Avoid. 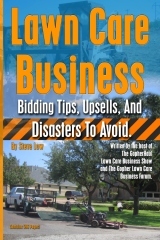 Learn how to improve your bidding process with this book and be prepared before hand by knowing what you should be looking out for before a problem occurs. 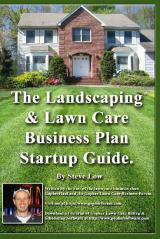 This entry was posted on Wednesday, June 24th, 2015 at 12:23 pm	and is filed under Commercial Customers, Debt Collection, How to Estimate - Services To Offer, Invoicing, Lawn Care Business, Lawn Care Customers, Problem customers. You can follow any responses to this entry through the RSS 2.0 feed. You can leave a response, or trackback from your own site.